More people are arriving in New Zealand to work, especially from the UK, but overall the country is seeing migration fall from record levels last year, official figures show. 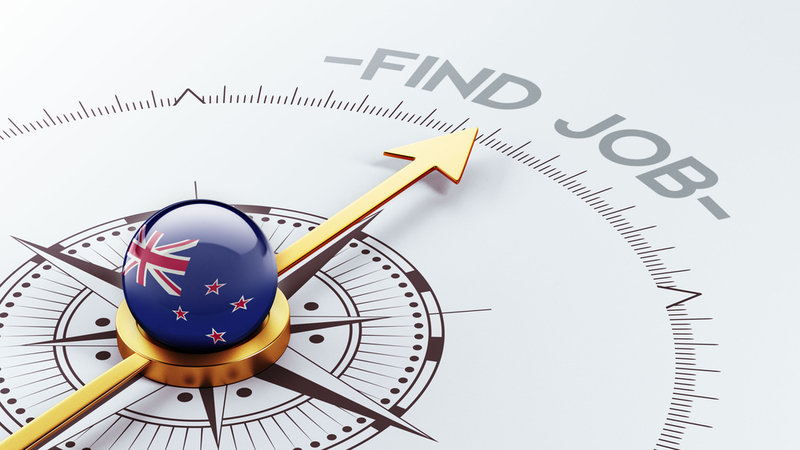 Annual net migration was 62,700 in the 12 months to September 2018, down 8,300 from the previous year, according to the figures published by Statistics New Zealand. Migration has continued to ease from the record levels seen last year with more people leaving, according to population insights senior manager Brooke Theyers. The figures show that there were 129,000 migrant arrivals, down 2,600, and 66,200 migrant departures, up 5,600, in the year ended September 2018 compared with the same period last year. Of the 66,200 migrant departures, more than half were New Zealand citizens at 34,500. However, non-New Zealand citizens leaving the country rose to 31,800 over the 12 months. ‘The increase in migrant departures, and decrease in migrant arrivals, both contributed to a lower net migration level. However, the increase in migrant departures had a greater effect as the change was larger, particularly for non-New Zealand citizens,’ Theyers explained. Non-New Zealand citizen departures were up 4,800 for the September 2018 year compared with the September 2017 year, whereas departures for New Zealand citizens only rose 800. However, people arriving with work visas increased 2.5% to 46,900 in the year ended September 2018. This included visas for working holidays, seasonal workers or other working schemes. Indeed, these visa types were the most popular for permanent and long term arrivals into New Zealand, accounting for 36% of all migrant arrivals. The largest group of migrants arriving on work visas was from the United Kingdom at 7,200, followed by 3,800 from France, 3,200 from Australia and 3,200 from Germany. Immigration officials are also warning travellers that from 05 November this year, those leaving New Zealand will no longer need to complete a passenger departure card. ‘This will improve the experience of all travellers departing New Zealand, enabling a faster and smoother process ahead of the busy holiday period. It will also save more than 100,000 hours of time currently spent by travellers completing more than 6.5 million departure cards per year,’ said Immigration Minister Iain-Lees Galloway. Meanwhile, Customs Minister Meka Whaitiri said that the removal of departure cards will align with international best practice. ‘Few other countries have departure cards with the level of detail required by the New Zealand one,’ she pointed out. ‘This also brings us closer to seamless travel between Australia and New Zealand for the benefit of Trans-Tasman travellers and businesses. Travellers will be able to travel departure card-free on both sides of the Tasman. Australia removed their departure card last year,’ she added. The cards are no longer needed for their original purpose, which was to account for all passengers crossing the New Zealand border. ‘We have smarter systems now that capture passenger identity information and travel movement records electronically,’ added Whaitiri.